There’s a new “hot pot” joint in town. 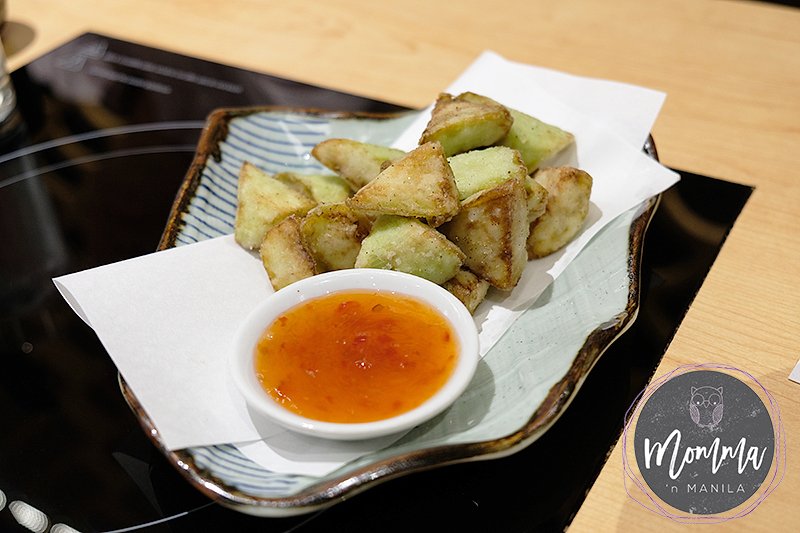 We started with Maximum Fried Eggplant (P180) which was crispy and best dipped in the accompanying sauce. I think I could eat the whole plate of it, but I wanted to be polite. I’ve visited S Maison quite a few times already for various restaurant openings and I have yet to be disappointed. 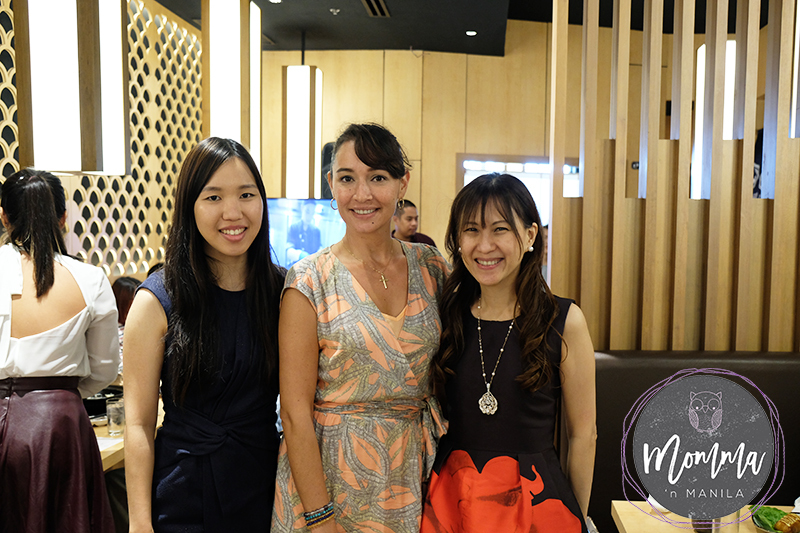 Mother and Daughter Team Alyanna and Emily Uy were so excited to share their new concept in dining experience with us during the press launch of Bijin Nabe. 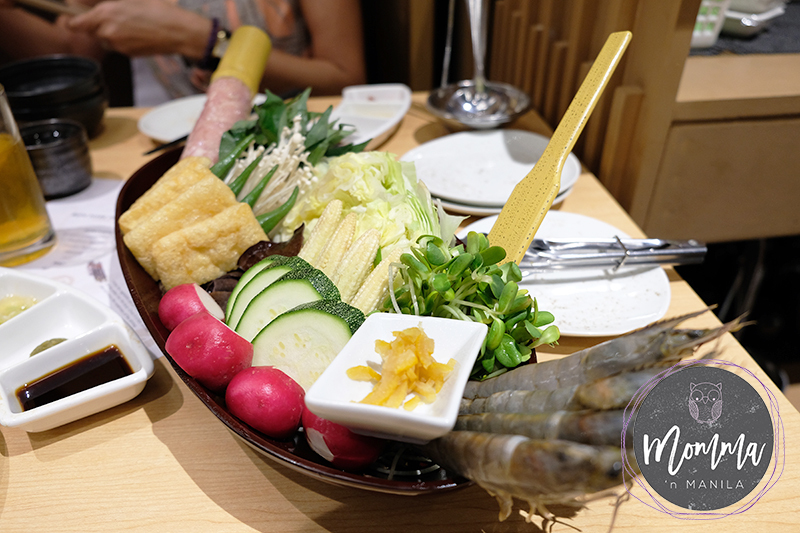 Late last month, Nino and I were invited to check out Bijin Nabe, and I am pleased to share with all of you, that this place ranks right up there with all the other dining experiences I have written about with an authenticity that is both new and exciting. It’s a word that I use often. It’s an attribute that I value when dealing with people. Romaine Lettuce Caesar Salad (P240) was light and refreshing. Again, I was being polite in not eating the whole bowl! It’s an experience that I look forward to in trying new cuisine. 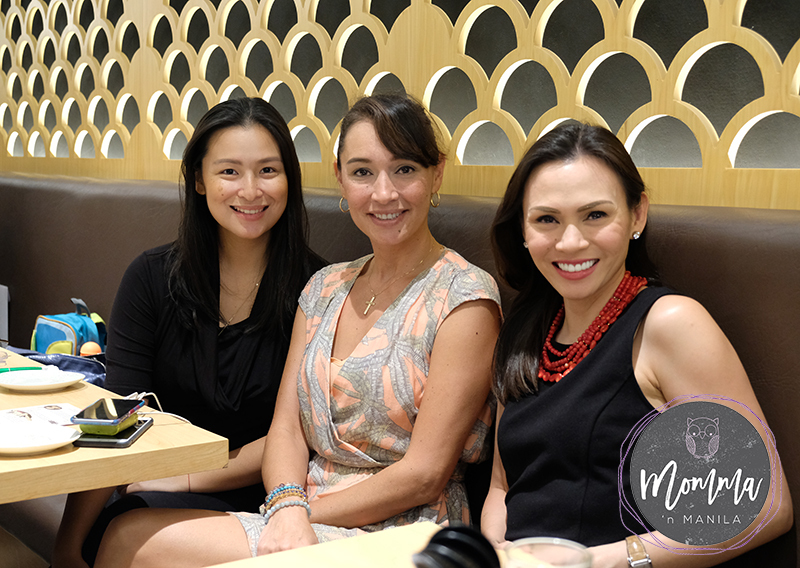 I loved that I had the opportunity to dine with beautiful momma friends on the famous Beauty Collagen Hot Pot. Truth is, I have never been to Japan. I would like to go some day. It’s definitely on my bucket list of places to visit, take the kids, and exploring their culture and cuisine. One thing I truly value about living in Manila, is that it has been a wonderful experience in learning just as much about other Asian cultures as I do about my own Filipino heritage. And when visiting Bijin Nabe last month, I was given an experience in dining, and enjoying a hot pot meal, the Japanese way. Nikumaki (Original, P105/piece, Cheese, P115/piece, Yuzu-mayo, P115/piece, Spicy, P115/piece) came in a variety of flavors. I think Diego would love this. I would compare it to a sweet teriyaki sticky rice wrapped in pork and topped with cheese, mayo, sesame and vegetables. 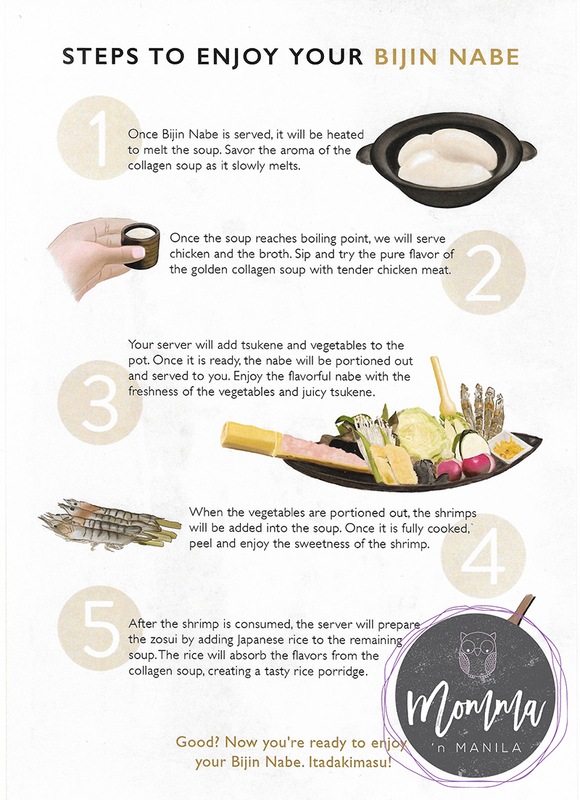 For Bijin Nabe, it all starts with the broth. This GOLDEN Collagen Broth is flown in all the way from Japan! There is NO other broth that can compare to this base which gives a rich, creamy, flavorful dining experience to diners in their S Maison location. 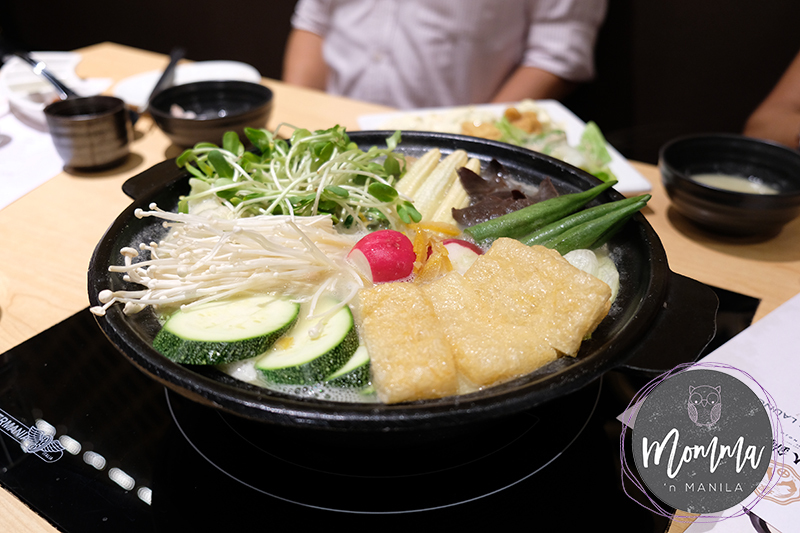 Just like its overseas counterparts, the Philippine branch of Bijin Nabe by Tsukada Nojo uses the Golden Collagen Stock-a rich, exquisite broth that is specially concocted for the famous Beauty Collagen Hot Pot. To ensure quality, the broth is IMPORTED directly from the Miyazaki Prefecture in Japan, which is home to the Jidori chicken. 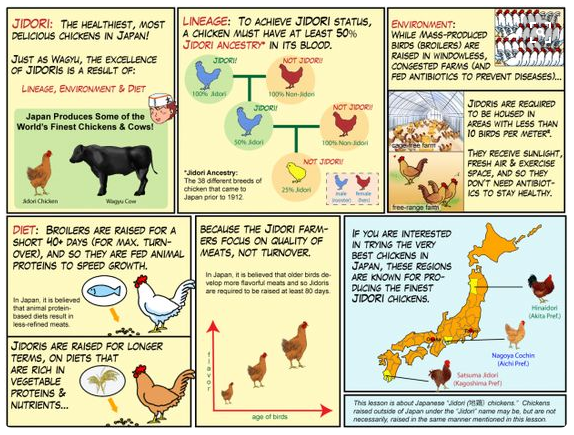 Jidori chicken is considered the “Kobe Beef of Chicken.” That means it’s a special breed of chicken which is meatier and tastier. It is rich in collagen which is only grown in a privately owned free range farm in Japan. To produce the famous broth, they undergo a delicate, 18-hour stewing process until the essence of the bones and meat are completely dissolved into the stock. It makes a delicious and enjoyable dish when combined with organic vegetables, sustainable seafood and locally sourced chicken. It is best paired with a selection of four condiments: the Shoyu (light soy sauce), the flavorful Leek Oil, the zesty spice of Yuzukosho, and the aromatic chili layu sauce. 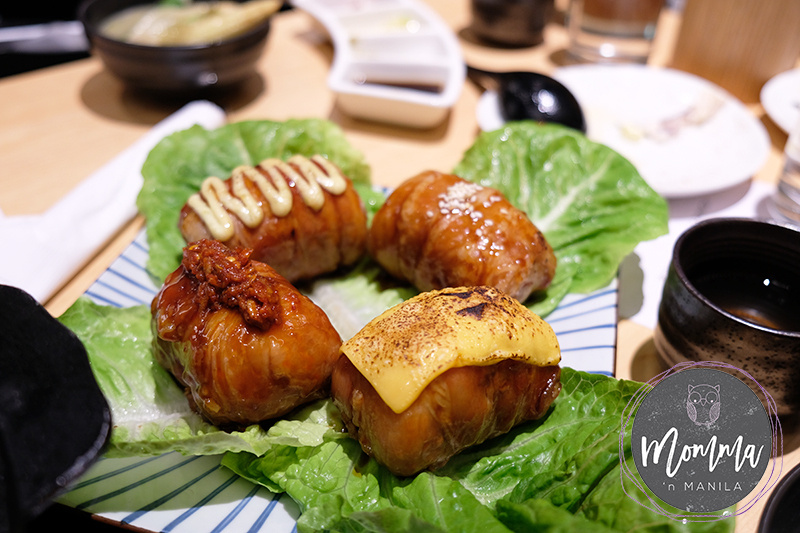 The focus of the restaurant is to provide FRESH quality ingredients with strong health benefits in line with their parent company ideals, Tsukada Nojo. Unlike many other restaurants, what you will see and taste is different because all ingredients (besides the imported GOLD stock from Japan) are all delivered FRESH daily, for a true “farm to table” dining experience. So, what does this mean for those discerning diners who want to enjoy a steaming fresh pot of organic vegetables and locally sourced farm to table seafood and meats? 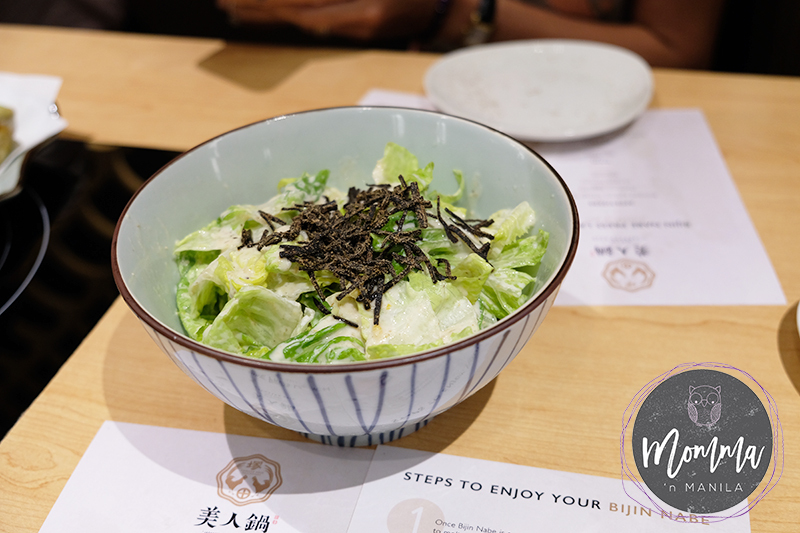 This was truly an experience which was set apart by ambience, elegance, and clean FRESH flavors enjoyed in a sequence that offers authentic Japanese dining that is true to Japanese culture. Made me very hungry! I will definitely go there for lunch or dinner!